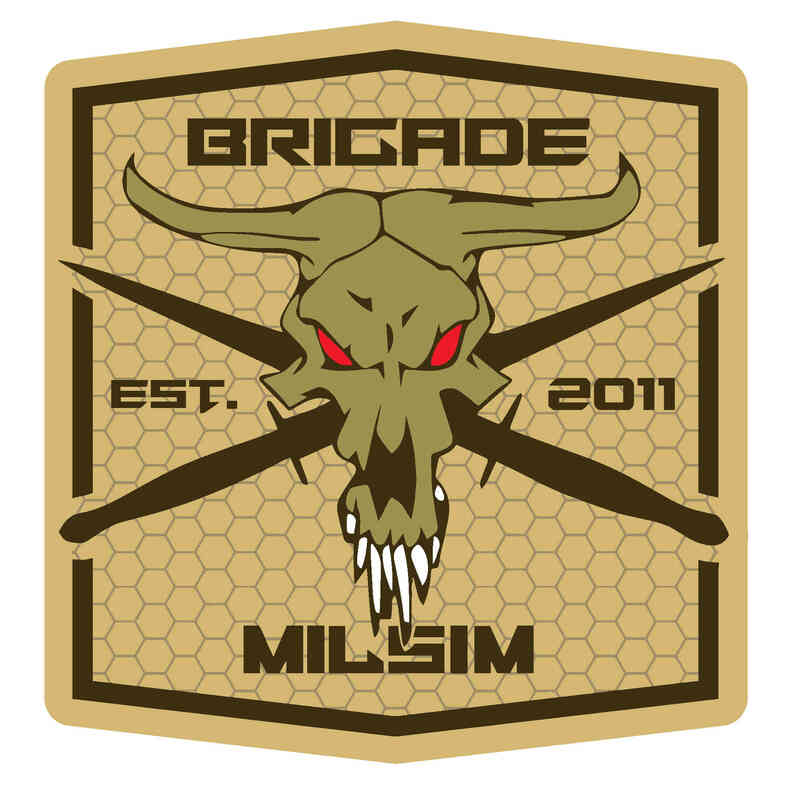 This posting is the experience and opinion of the individual and not the official position of, or endorsement by Boulder Airsoft or Boulder Brigade. Layout of the venue - 3 separated indoor arenas, with quick access to all 3, allowing for large scale CQB actions between them. First impressions - The first time around can be confusing on how to get to the entrance, and the size of the building is promising. From the inside, it does give the feeling of being a structure 2 weeks from condemnation, and is full of hazards that have been taped off, but many patrons have either accidentally snagged the warning tapes, or outright torn them apart. The staff started out friendly, and seemed to have a hold on the facility. Experiences - Since this is one of the very few indoor arenas specifically for airsoft, I was excited to be there and was ready for a great time. But as our group (Shifty, Tango, Miner, and I) started getting ready to play, things changed. For one, we seemed to be the only people that officially chronoed our weapons, and they were all well above the 350 fps limit. The Chrono station was a bit of a joke, as we saw it become unmanned, and several times throughout the day it was a source of amusement for patrons. We then decided to rent weapons, which were clearly very used, and hardly maintained. My weapon physically disintegrated over the course of the day, with the grip falling off, along with other leperous parts. The players that were on the younger side were amazing. What they lacked in tactical abilities, they made up for in eagerness and sportsmanship. Ah yes, sportsmanship.... one kid, who will be loathingly dubbed "knife guy" (thanks Tango) made every attempt at becoming a one-man shank machine. His antics, (can't even be called tactics) almost compelled us to leave early. The staff did step in and issue a warning to the young man, and asked that any further indiscretions be reported immediately. We were also accosted because two of us had inadvertently broken a rental mag each. After they were replaced by the staff, and we played one more round, the accosting staffer apologized to me, but not the rest of the team. After several hours of nonstop play, the arenas had gathered a good carpeting of BB's, and fast movements were very treacherous. A quick sweep of the arenas after each battle would be a great idea for this venue, since it is all slick, hard flooring. REMINDER, This is a personal opinion, and NOT the official position of, or endorsement by Boulder Airsoft or Boulder Brigade.